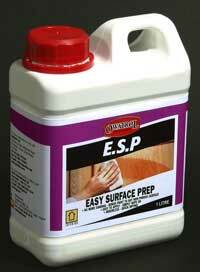 ESP (easy surface preparation) prepares and primes the surface all in one. ESP is a special blend of solvents, surfactants and Owatrol that cleans, prepares and primes the surface all in one, negating the need for the dusty, dirty and laborious job of sanding. It is essentially an air drying oil. By leaving a thin film on the surface, ESP provides a firm bond for the paint to stick to  quickly and easily. 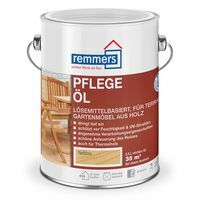 Easy on the hands and low in odour, it is a clean, effective and easy way to prepare any non-porous surface for painting, thereby saving on time and labour. ESP may be used on any non-porous surface whether interior or exterior where it is difficult, time consuming or not possible to abrade the surface i.e. 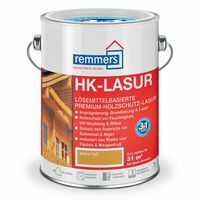 ceramics, glass, baked enamels, paint, varnish, plastic, melamine and many other non porous surfaces. ESP may be used on any non-porous surface whether interior or exterior, where it is difficult, time consuming or not possible to abrade the surface i.e. 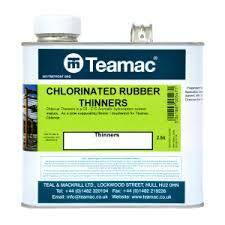 ceramics, glass, baked enamels, paint, varnish, lacquers, plastic, melamine, radiators and many other non-porous surfaces. ESP provides a surface that paints will stick to; it will not improve the inherent strength of the paint applied. Emulsion/Acrylic paints are manufactured for porous surfaces where they dry into the surface. 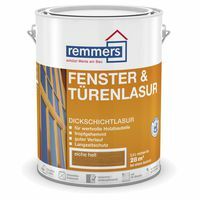 When applied to a non-porous surface these paints will be dry within the specified time but will take longer to reach full strength (fully cure). The result is a slightly soft paint film for several days after finishing painting. 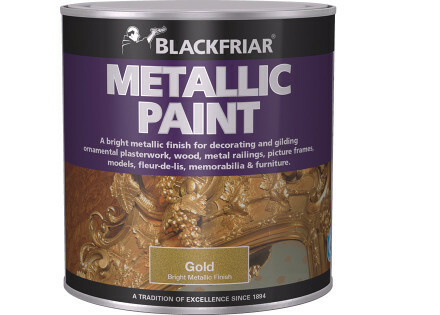 To give added strength we recommend using a coat or two of clear acrylic varnish.